If you prefer a peaceful life at sea and a casual, laid back ambience you may choose to spend your time aboard on the spacious Sun Deck on a comfortable lounge, or to relax in the seated outdoor area. This is the best way to enjoy the views of magnificent island and cities surrounded by the idyllic scenery of different sunsets every day. Croatian shipbuilder Brodosplit has committed to build four LNG-powered container vessels to DNV GL class. The 2,000 TEU vessels were ordered by Brodosplit Shipping Company and are planned to be used for long-term charter. The steel cutting ceremony was celebrated in Split recently and the first of the four ships is scheduled for delivery in November 2017. 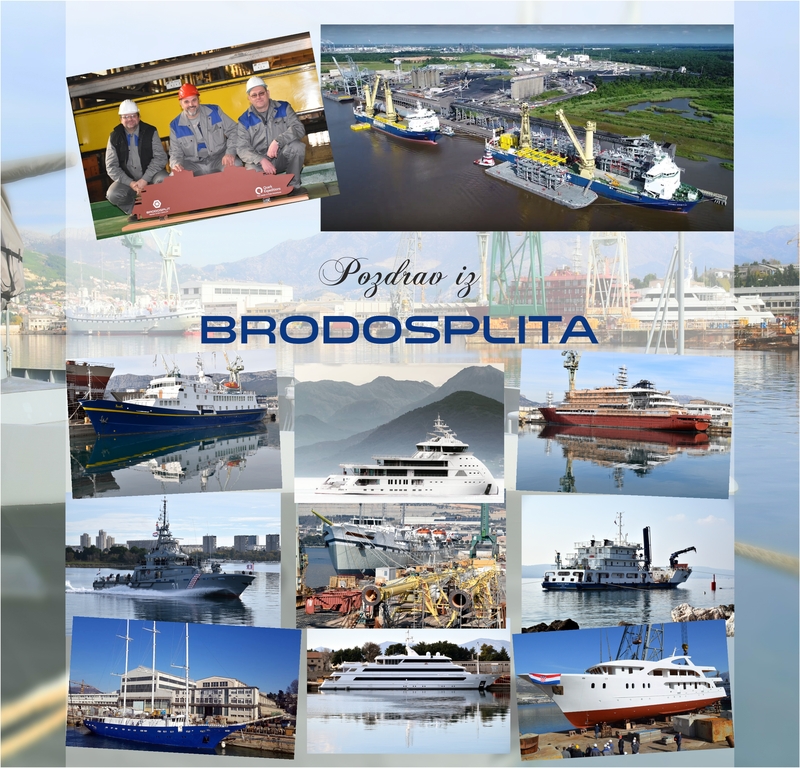 This is the third project for Brodosplit, that contracted the building of bow hull sections with Fincantieri Group, one of the largest shipbuilding groups in the world. By these projects Brodosplit provide quality and established excellent collaboration with its Adriatic neighbour.